Love these, had them back when we were living elsewhere. Found them only recently tucked away, so I ordered 2 more. 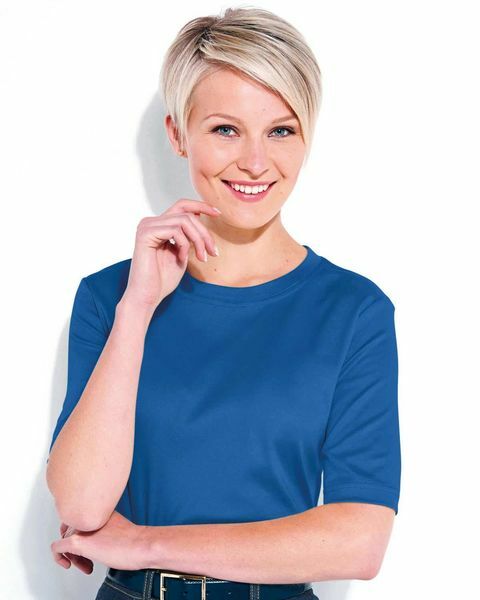 Ladies soft luxurious pure Austrian cotton jersey crew neck top with a silky finish. 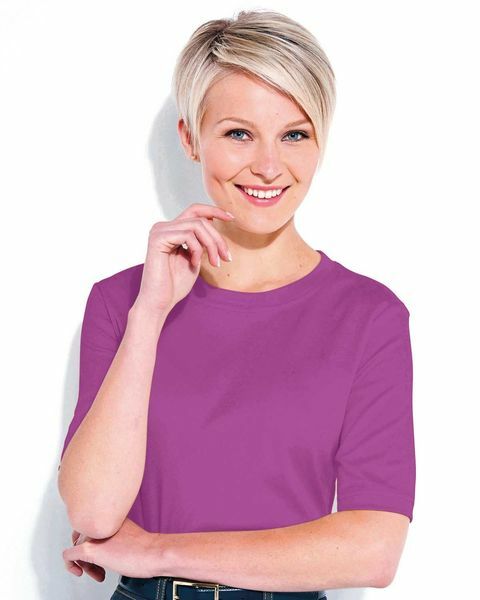 Generously sized with a softly rounded neck, short sleeved style and gently rounded hem. A versatile addition to your all year-round wardrobe. Bust (Actual Bust Measurement) XS-40", S-42", M-44", L-46", XL-48", XXL-50"
"Love these, had them back when we were living elsewhere. Found them on ..."